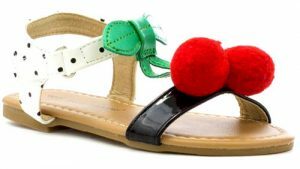 Chatterbox – shoes worth talking about! 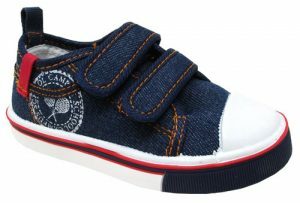 Chatterbox is a leading supplier of girls and boys footwear providing exceptional value for money and up to the minute styles. 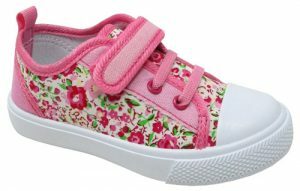 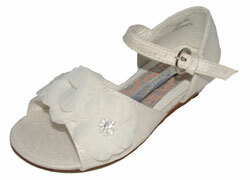 Great value shoes at around £7-15 per pair in sizes 4-12.